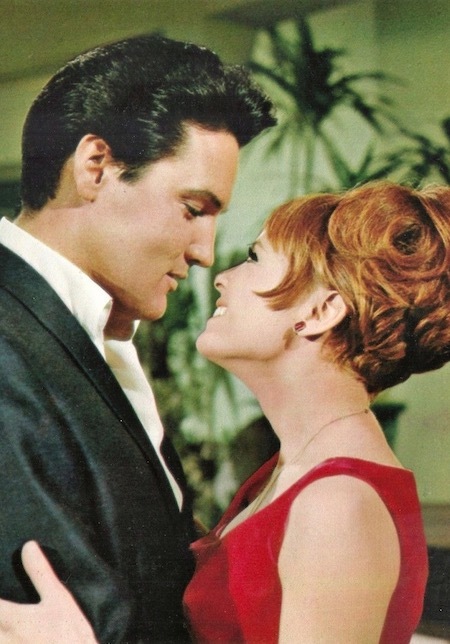 Has there been a reassessment of Elvis Presley’s films? 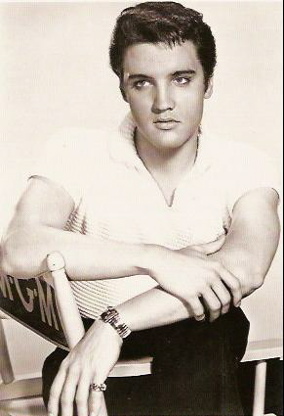 Recently Encore’s family of cable movie channels has been showing two Elvis Presley films. 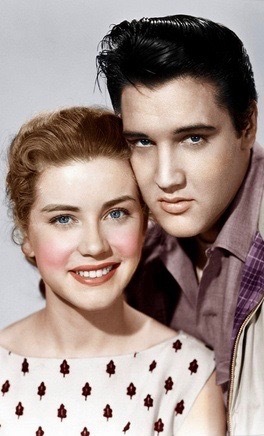 The two offerings are contrasting examples of a “good” Elvis movie (Kid Galahad) and a “not-so-good” one (Frankie and Johnny). I didn’t watch them, of course, since I have DVDs of both films. 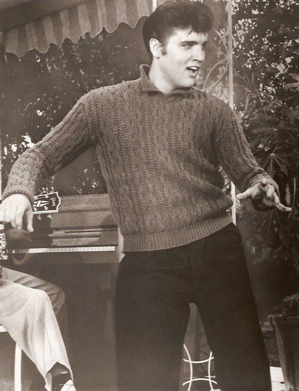 I only mention it because it surprised me that Encore was airing any Presley picture at all. Was it recognition that Elvis’s movies are starting to be considered worthy enough to appear on major cable movie channels? OK, that’s a stretch, I admit. But it started me thinking that a reassessment of Presley’s Hollywood output might currently be in the works among cable programmers and viewers. If so, the genesis of such a re-examination probably occurred in 2007, when nearly every Presley film was released on DVD by Viacom, Warner Entertainment, and 20th Century Fox. It was a boon for Elvis fans, but, more importantly, it gave serious movie analysts an opportunity to view and assess Elvis’s film work in its totality instead of piecemeal. 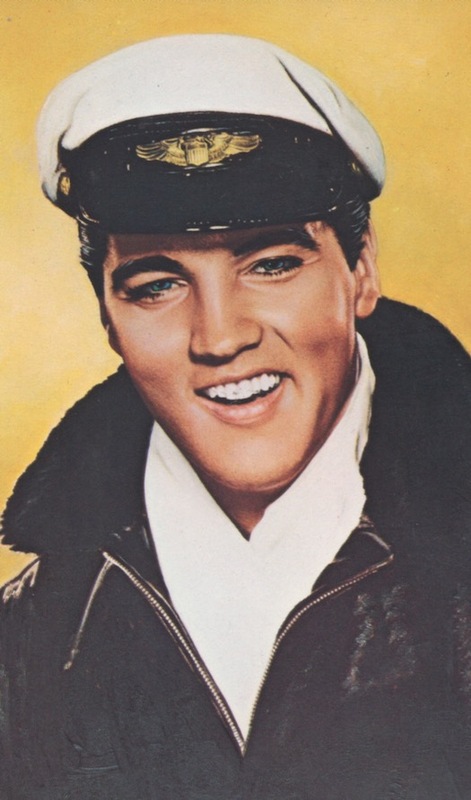 As a result, in January 2010 reassessments of Presley as an actor began to appear in a smattering of U.S. newspapers, including The Los Angeles Times. 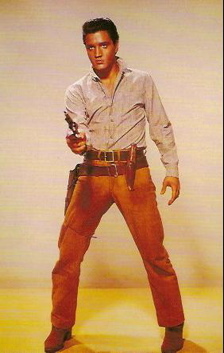 And on January 8, 2010, what would have been Elvis’s 75th birthday, Turner Classic Movies (TCM) aired a 20-hour “King-a-thon” of 11 Presley films. Before considering the effect of these recent events, however, let’s go back and consider the lowly status of Presley’s films at the time of his death in 1977. When Elvis left Hollywood for the Las Vegas stage in 1969, both his fans and the general movie viewing public seemed willing enough to leave his 31 theatrical films in the past. 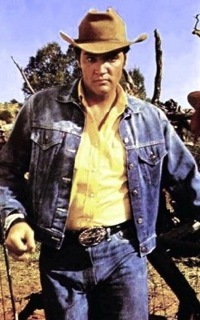 By the summer of 1977, Presley’s films were so little in demand that United Artists, which then controlled theatrical rights for many of Elvis 14 MGM titles, was renting them out to theaters at the cut-rate price of $50 per showing. United Artists figured to cash in by raising the rental rate, but distributors soon realized that they couldn’t even begin to meet the demand. 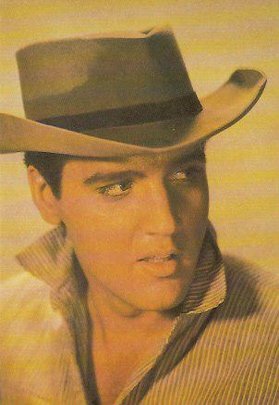 It turned out that only about 100 prints existed of all the Presley MGM films, and many of them had already been booked for the next few months at the bargain-basement $50 rate. 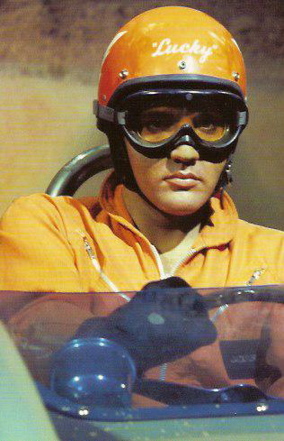 Of course, that first opportunity for Elvis’s films, or at least some of them, to earn classic status fizzled out. Soon the whole lot went back into the vault, where critics generally agreed they should remain. 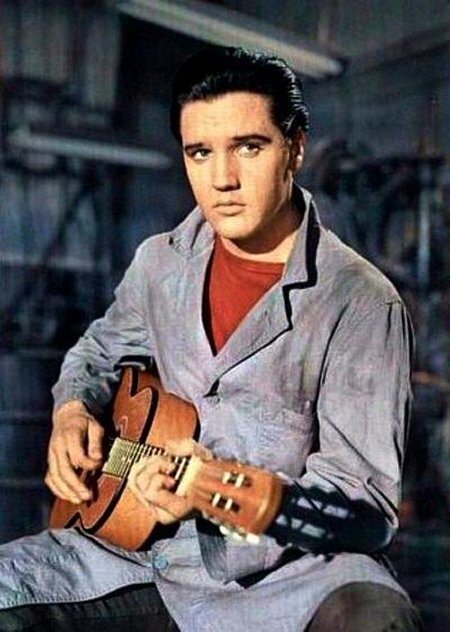 Presley’s legacy seemingly would have to rest solely on his music (minus the soundtrack rubbish, of course), which held up well in the eyes of music industry experts through the years. Of course, Olsen’s point begs an often-pondered question, one that Olsen himself made no attempt to answer: Which Presley films are flotsam to be forgotten and which are pearls to be remembered? Since the former group is clearly much larger than the latter, the obvious challenge is to identify the Presley films worthy of remembrance. Such lists are subjective and personal, but the point is that Elvis Presley made some commendable films. 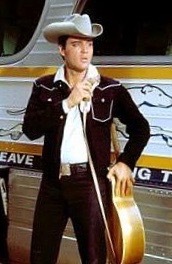 We Elvis fans can always view our favorite Elvis “duds” in the privacy of our own homes. But if Elvis’s entertainment legacy is ever to include a Hollywood element, it must rest with a handful of feature films that have lasting relevance for past, present, and future generations. "If Elvis’s entertainment legacy is ever to include a Hollywood element, it must rest with a handful of feature films that have lasting relevance."